our quick and easy service. Decrease your carbon footprint and increase security with eStatements and online bill pay from Aspirus Hospitals & Clinics. 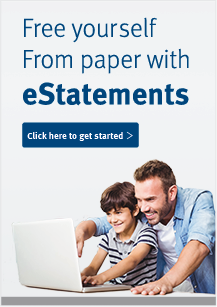 View, print and save current and previous billing statements. 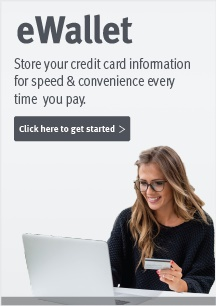 Pay your bill online, anytime. Avoid mail tampering and theft. When you sign up, please have your paper billing statement in front of you. It has information you need to complete this process.